This case examines the evolution of governance mechanisms and social policies in the city of Donostia-San Sebastián. We aim to understand what responses are being offered to the current economic crisis and what relationships exist between the local administration and social groups. 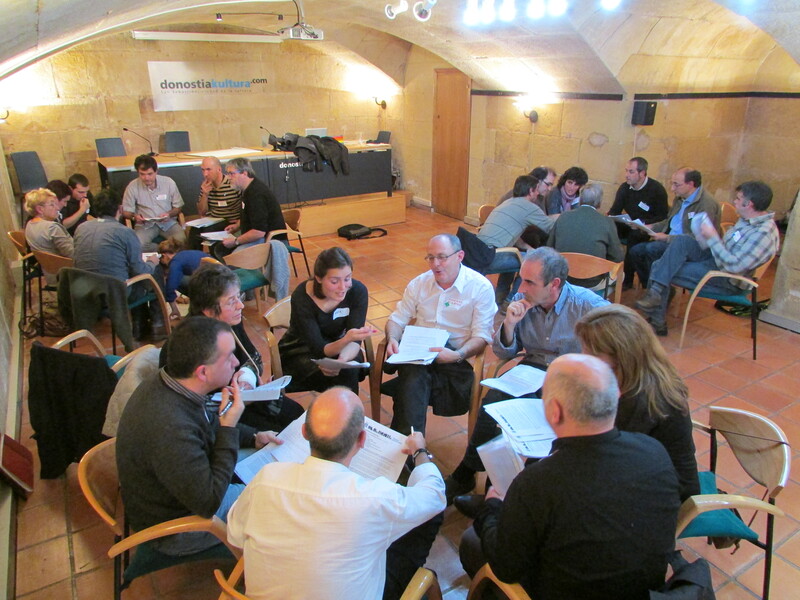 First, we explore how Donostia’s local government is reinforcing institutional participation as well as extending and deepening of participatory culture. The effects of the crisis on the Basque economy are different from the rest of the state, both in pace and intensity. The Basque economy may not be suffering from a severe crisis but nonetheless they are experiencing the effects of the economic downturn. Second, we analyze the trajectory of participatory politics and local social policies in the city. We aim to identify significant examples that characterize the political orientation of institutional responses to the crisis. These responses generate a type of collaborative relationship between local government and social groups that reinforce the dynamics of participatory governance and social movements. At last, we assess the current state of participatory governance compared to its neighbor cities (Bilbao, Vitoria), focusing on the facilitators of participation and identifying gaps or limitations in ongoing projects.